Living in Fairfax means you have come across some of the best kitchen or bathroom counters in the world. You will then need to be blind to not notice some of the best looking ones are made of granite. We know the next thing you want to do is go out and buy yourself a quartz counter. 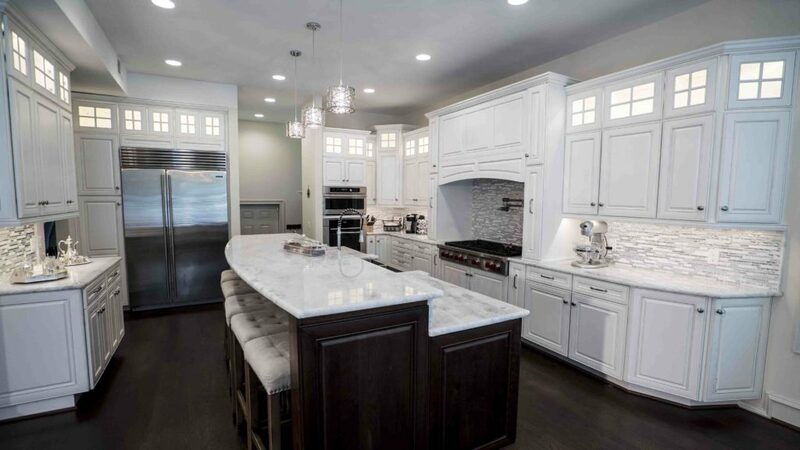 The question now begs where do you shop for such quartz counters in Fairfax? I have a feeling you will soon have the answer after reading this article because we are here to help? When you decide to go shopping for the quartz countertop in Fairfax then you need to go to the best in the game. In this case USA marble and granite is a fine company. It is not the only option in the market but trust us when we say they have the best quartz countertops in Fairfax. Before we give you the reasons why you should buy from the company let us start with why buy Quartz at all? Yes it looks good, it’s shiny and feels smooth to the touch but is it durable? Is the quartz counter the best option for you or your family? Let’s look at some of the reasons why you should buy quartz. The first thing is that it is not porous and that way you can get a whole lot of color variety. You can choose from a large variety of colors to match the décor in your room. The quartz stone is man engineered and can therefore be easily manipulated. You can then have the rooms paint or wallpaper mesh with the color of your countertop. The second best thing and one of the best-selling points of quartz countertops in Fairfax is its low maintenance. Yes, with quartz you do not have to worry about getting wine stains on the stone and struggling to clean it off. A little mild soap and warm water will get it all off within no time. 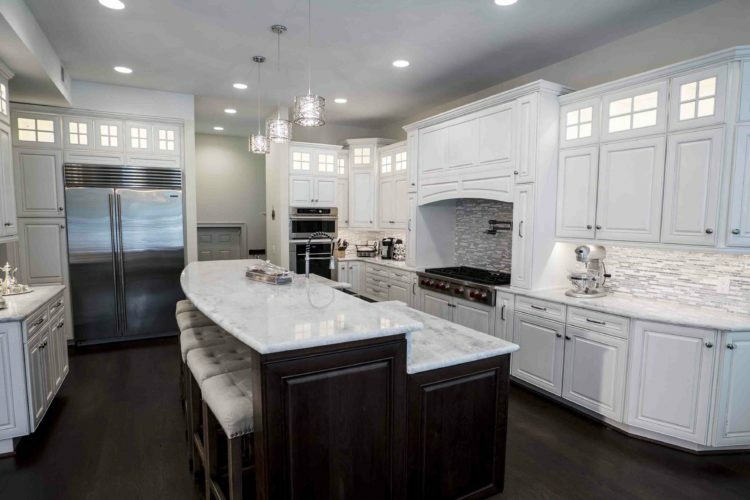 Durability should be the main reason why you buy a quartz countertop in Fairfax. You get the luxury of a quality stone without the hassle of changing it often. You can therefore get the right kind of stone that does not require you to change it every few months. Not all of us can afford to change the décor every time we feel like it. The only caution we would advise you to take when dealing with quartz is that you cannot strain it with a lot of heat. When you decide to have the quartz countertop installed in your kitchen do not forget to have the place mats ordered too. Avoid excessive heat pressure on the stone. Otherwise this is one of the most versatile and durable stones to have as a countertop. USA marble and granite provides a wide range of colors to choose from. Getting the quartz countertop in Fairfax can be easily done by calling US marble and granite which is a great company when it comes to countertops.